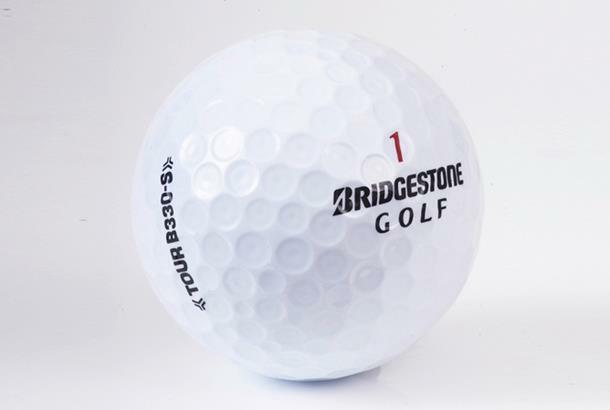 Very responsive on pitches and chips with a super soft feel. Spun a lot with a driver lowering distance. JR: Spun a lot with a driver lowering distance. Low flight on pitches which grabbed on first bounce. JT: High spin got out of control at times for a high flight on full shots. Calmed down on shorter shots. KA: Suited my launch conditions perfectly. Very responsive on pitches and chips with a super soft feel. 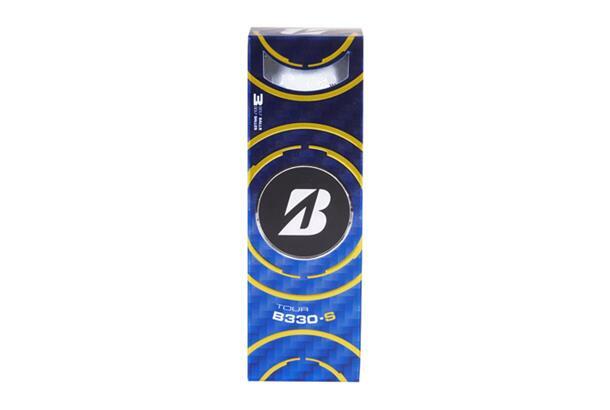 The Bridgestone Tour B330-S golf ball is ideal for those seeking more spin, inner dimple increases thrust power at launch for more distance.